A traditional, well done business head shot or portrait makes you look professional, but to help you better stand out from your competition it may help to also show some of your personality and what you care and are really passionate about. Consider shooting some alternate portraits, and then design your About page and other profile material so that potential clients have a chance to experience both the professional and the passionate sides of you. Call on Raleigh portrait photographer Christer Berg to help you come across as professional and competent, yet friendly and approachable. 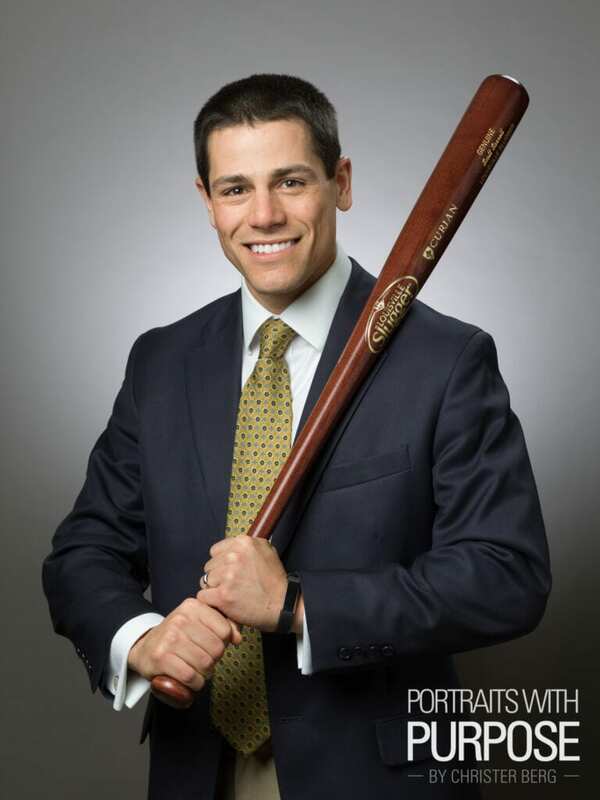 Contact Portraits with Purpose today to discuss your needs and team up together to make you hit it out of the ballpark! « A New Professional Headshot for Spring?